Why trusting in the process is the secret to success. Why what you want to create, isn’t always going to come in the way you expect. Sara’s top 3 things that you need to do to look after your skin. Why you have to stop and take moments to appreciate & acknowledge your success & journey. How Sara wasn’t sure how she was going to start but her gut told her she had to do it. After studying at uni she still didn’t know what she wanted to do or be. A normal day in Sara’s world & why the morning is the most important part of her day. Why you need to ‘eat the frog’ in the morning. The pivotal moment in her business that kept her going when she wanted to quit. The waves & different types of customers in your business. The 4 key people that you need to have in your life. The importance of knowing when to share your ideas & goals & with who. What Sara would tell to a younger version of herself. Why it’s important to create a win in you life or business every day. Sara’s vision for Tailor, how she approaches planning for her business. Some of the challenges that product based businesses face. Why you need to play the long game in business. Why slow & sustainable business growth has served Sara & the business. Why you need to be surrounded by people who have different skills & points of view to you. 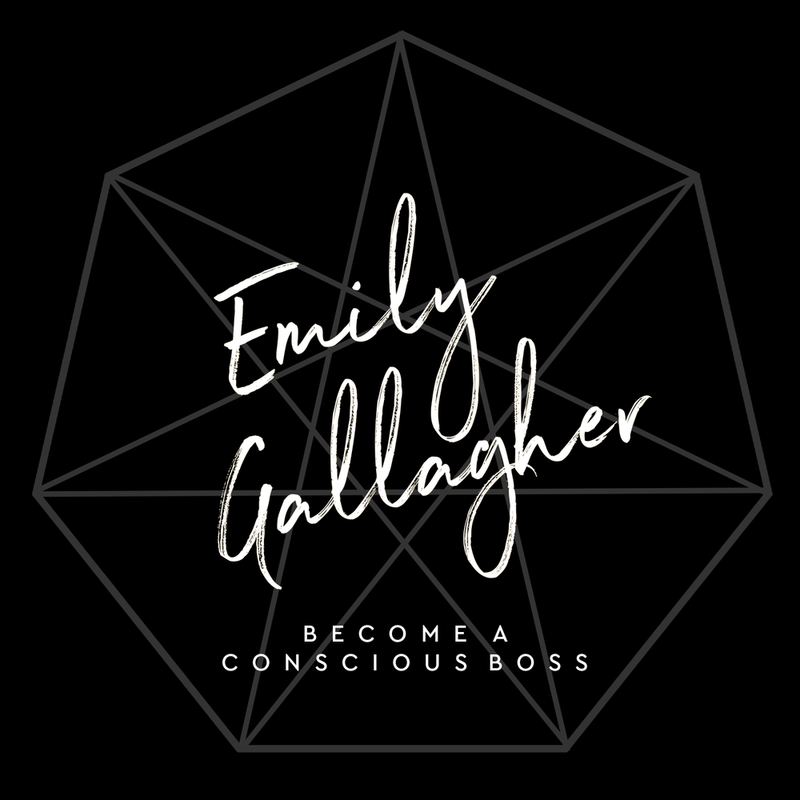 If you're ready to join a group of game-changing women up-levelling their lives & receive exclusive training from me & mentors like Sara, join us in Conscious Boss Clique Online today!